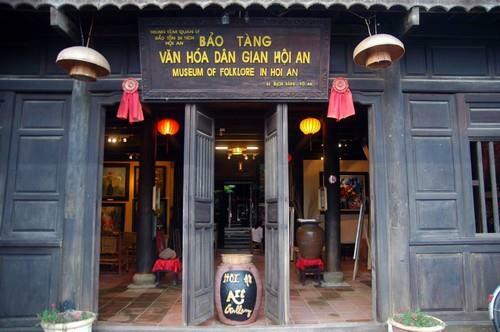 Not only cultural values ​​through various architectures, Hoi An also preserves a large basis of intangible culture. The daily life of the residents with the customs, belief activities, folk art, cultural festivals together with the romantic natural scenery, special dishes … make Hoi An increasingly attractive. 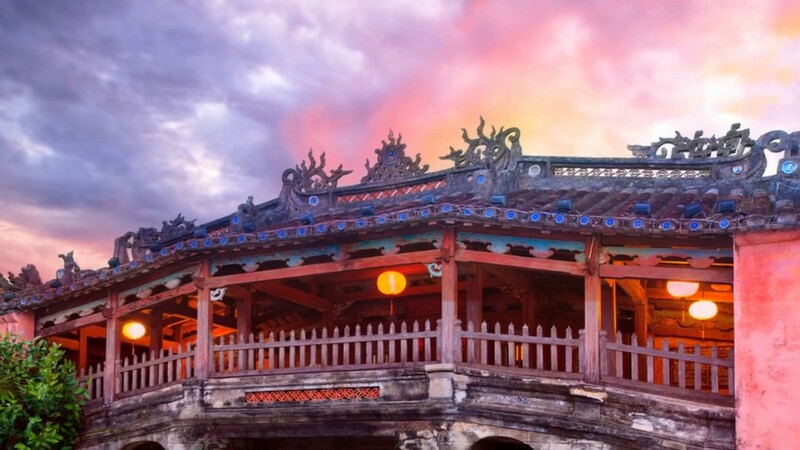 If you are a foreign tourist, and you want to visit Hoi An, do not miss this article. 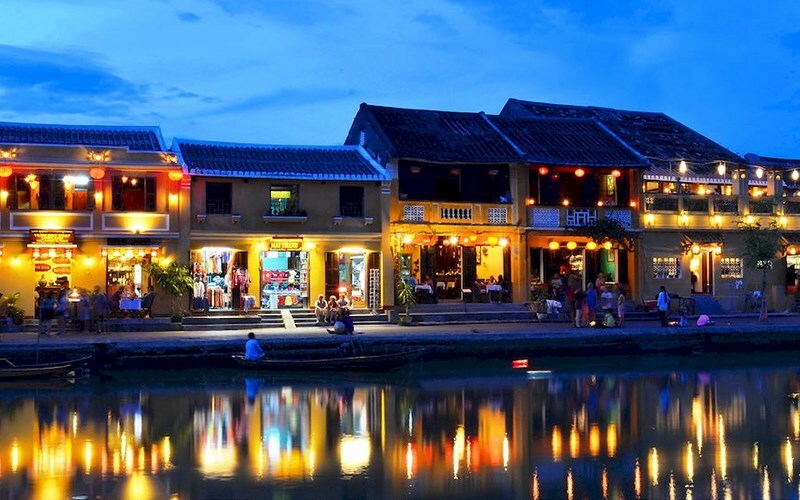 The best time to visit Hoi An is from February to April every year, with little rain and pleasant climate. 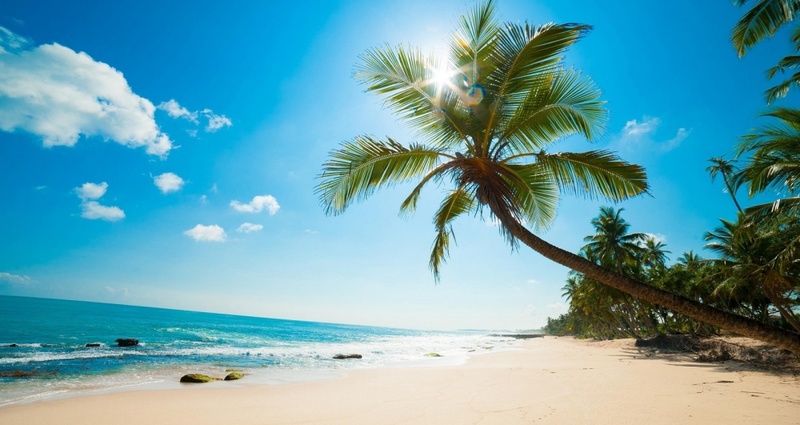 Avoid going in summer because of rising temperatures and very hot and muggy. 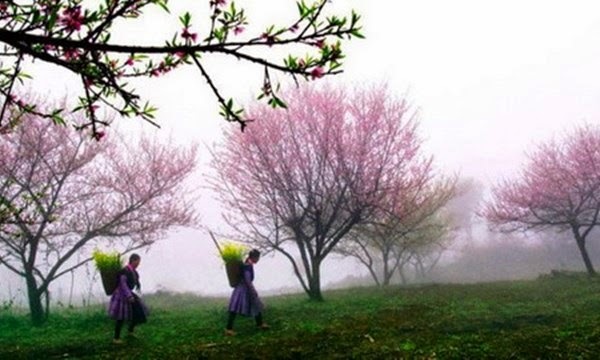 The rainy season from October to November also has the disadvantage is wet space due to much of heavy rain. Come visit Hoi An on the 14th or 15th of every lunar month to attend the night of the old town. 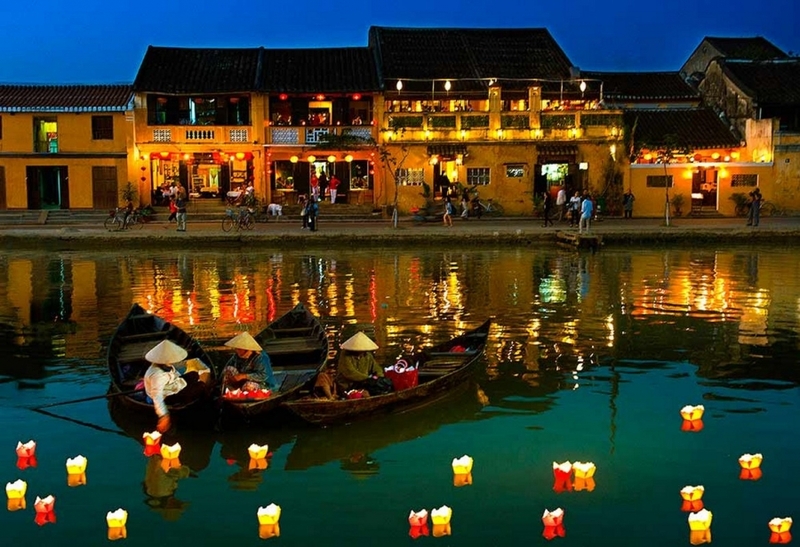 On this occasion, you will have a chance to see the red lanterns floating around the city, a unique scene of Hoi An on the occasion. Hoi An in Quang Nam but the nearest airport is Da Nang (30km from Da Nang). At the moment, airlines such as Vietnam Airlines, Jetstar, Vietjetair are operating flights from Ho Chi Minh City and Hanoi to Da Nang. 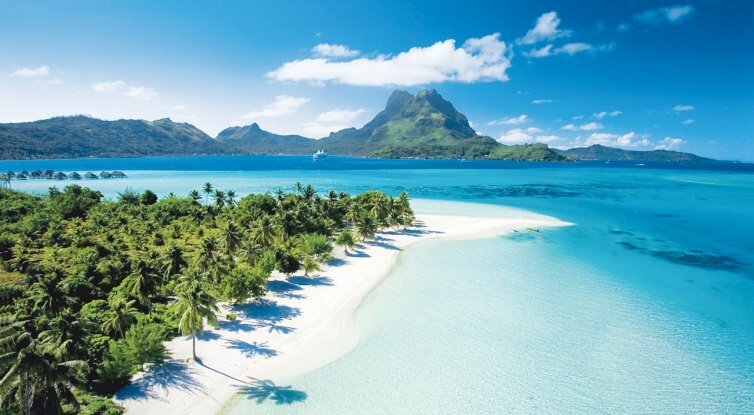 If you want to buy a cheap ticket, you should order about 3 to 6 months before. 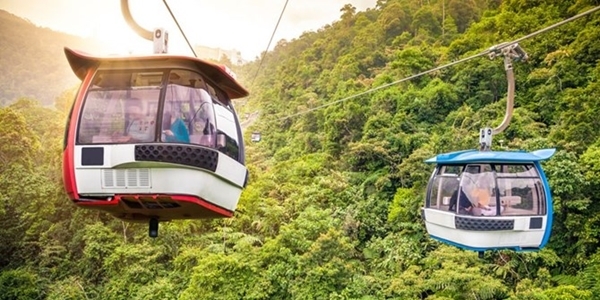 From Ha Noi or Saigon, there are train routes to Da Nang (north-south route), fares range from VND400,000 to VND1,200,000 depending on type of trains and type of seats. It takes from 14 to 20 hours to travel from these two cities to Da Nang by train. 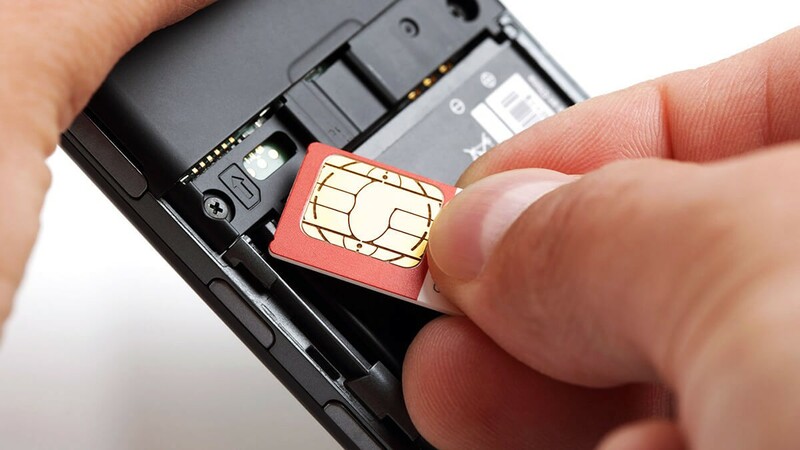 Coach: about 400,000 – 500,000 VND. Hoang Long vehicles, Hlink, Mai Linh, Thuan Thao. 18 to 20 hours from Hanoi / Sai Gon to Da Nang. Since the transfer point to Hoi An is mainly the pier and coach stations in Da Nang. 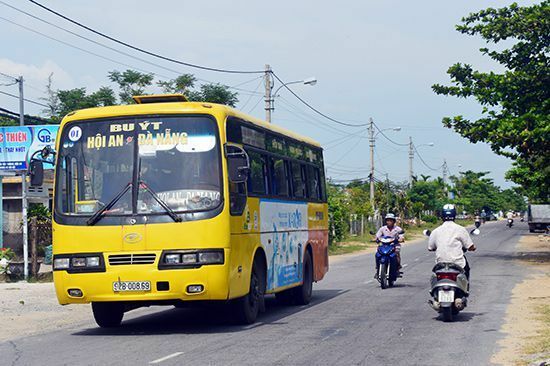 From here you can take the bus / taxi to Hoi An, it is very convenient. From Hanoi, you can also pick up a stop at Tam Ky Station (Quang Nam), where you catch a bus or taxi to Hoi An. 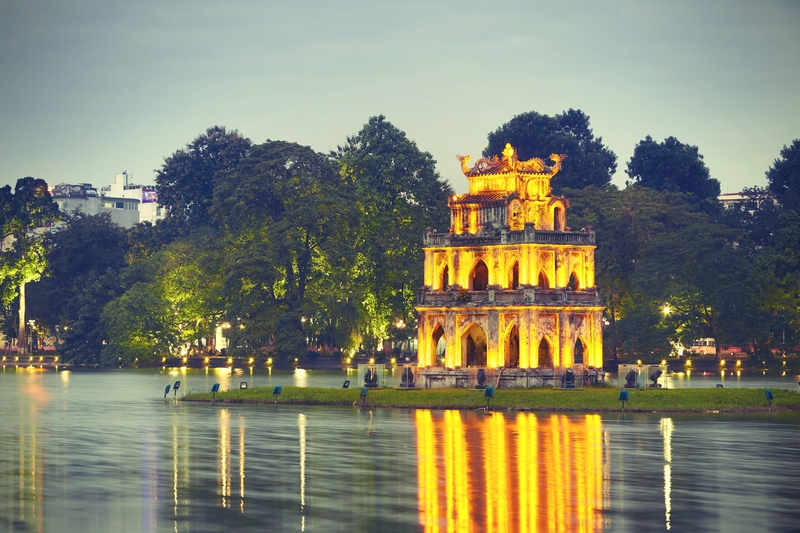 If departure from HCMC, you can choose the coaches which travel to the North or Danang, it will stop in Hoi An. 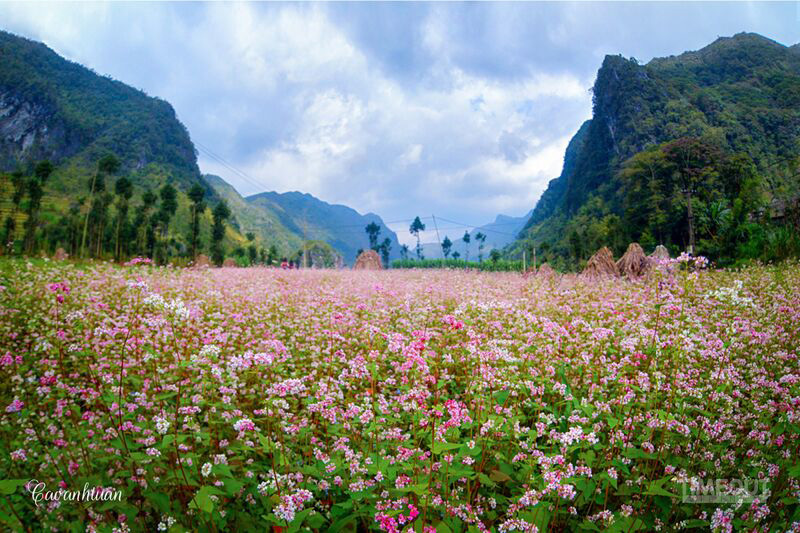 + You can follow Highway 1 to the south about 27km to Vinh Dien street and turn left 10km to Hoi An. + The second route is closer, not crowded, from Da Nang center cross Han river bridge, Da Nang – Hoi An provincial road, to Hoi An about 30km. But the most interesting thing to see in Hoi An is walking or renting bicycles and drive around the city to feel the special of this place. The rent for a bike is 30.000VND / day. Japanese Covered Bridge is a pearl in the heart of Hoi An. The bridge was built in the late 16th century and is called the Japanese Bridge. In the middle of the bridge there is a small shrine worshiping the Great Emperor. The bridge is quite unique with the structure, decorative motifs show the harmonious combination between Vietnamese, Chinese, Japanese and Western architectural styles. Location: The bridge across the creek flows into the Thu Bon River bordering Nguyen Thi Minh Khai and Tran Phu Streets. Founded in 1989, the museum displays 212 original artifacts and valuable materials in pottery, porcelain, bronze, paper, wood … reflecting the stages of urban development – the commercial port of Hoi An from the time of Sa Huynh culture (from the second century AD) to the Cham culture (from the 2nd to 15th centuries) and the Dai Viet culture, Dai Nam (from the 15th to the 19th centuries). 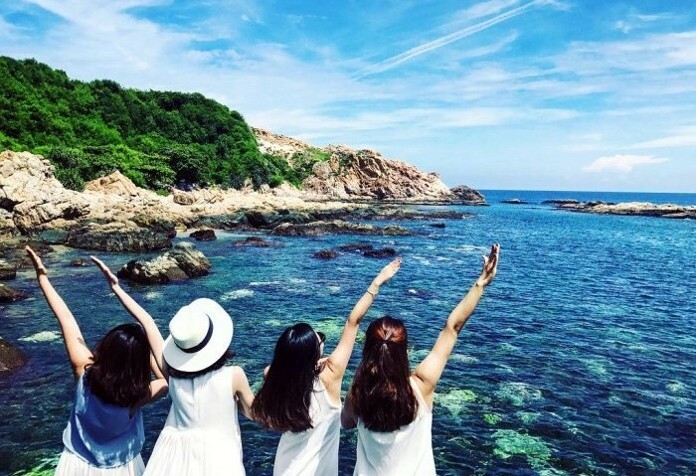 More information: There are 21 places where you need to buy tickets to visit when visiting Hoi An. 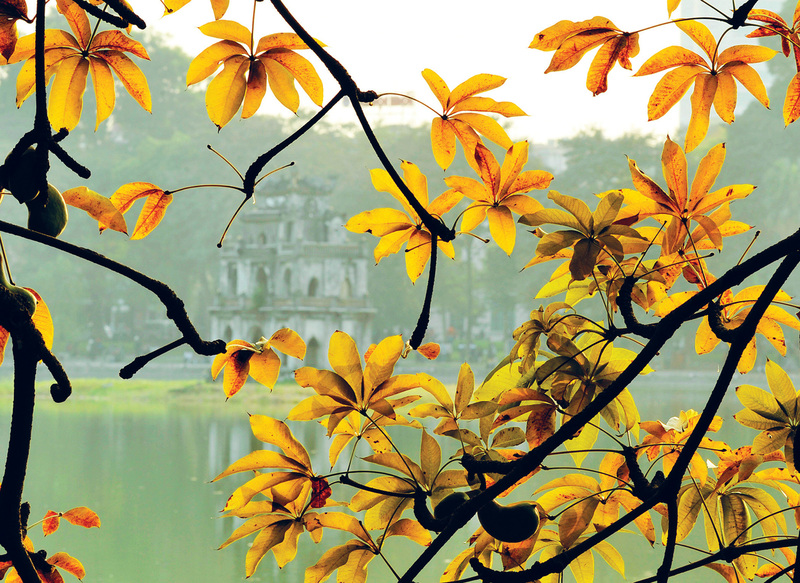 Domestic guests: VND 60,000 / ticket / 3 places of sightseeing; Foreigners: VND 120,000 / ticket / 6 cultural works. Discount policy: 15 guests are exempted from one ticket; Group of 8 guests free guide; Children under 16 are free to visit. Where to buy: Hoi An Tourist Office.